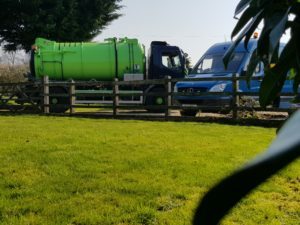 Drains can get blocked for a variety of different reasons, however if your property is afflicted with a blocked drain, it’s very important that you get in touch with a skilled professional to unblock it correctly. 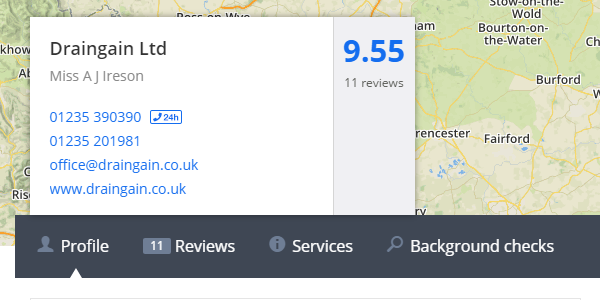 For a swift and reliable service for Blocked Drains in Newbury, get in touch with the team of drain experts at Drain Gain. Why Are Smelly Drains “Smelly”? 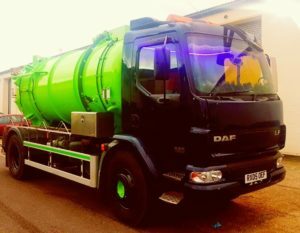 Smelly drains can be very difficult to remove, however they’re more than just an inconvenience, smelly drains can be a very serious problem. The “smelly” gas leaking out of blocked drainage pipes sometimes referred to as sewer gas is hydrogen sulphide. This gas is highly toxic and highly flammable. It can cause nausea, headaches, tremors, convulsions, unconsciousness, and death. However, whilst this gas is very pungent in small amounts making it very “smelly” it can also quickly deaden your sense of smell, which makes it very dangerous. So if you suspect any issues or if you drain smells bad, it is very important that you contact a professional as soon as possible. Drains can still leak pungent smells whilst everything else appears fine. Water may appear to run freely through it and seem clean, however the drain could be suffering from a partial blockage. When afflicted with a partial blockage, the drain could be draining reasonably well, resulting in water still draining from sinks and baths; which could lead people to assume the drain is not blocked, however a partial blockage can cause problems and will eventually (if given enough time) create a full blockage. Prevention is always better than a cure, so to give you a helping hand, here’s a list of 3 things that can cause smelly drains. It’s a common misconception that only long hair can cause a blocked drain, however clogged drains can be caused by short hair in addition to long hair. When hair sheds from our bodies, they mix with oily deposits from our bodies and other sticky particles such as soaps; this mixes together and becomes stuck. Additionally, as hair can transform into a hydro-dynamic shape, hair is actually very ‘good’ at creating clogs, with many surfaces on which other items can stick and create a bigger clog.Whilst it is easy to understand how hair can cause a drain to be blocked, it might be difficult to understand how hair can cause drains to smell bad. However, when hair tangles and clumps together, it traps other items in the drain, causing the pungent smell. Some ways to prevent this can be to use hair catcher for your shower drain, and remember to clean/change it regularly. Smelly drains can be prevented by keeping your drain clean. Whilst you can’t scrub the inside of the drain, you can pour boiling water down the drain, which could help to move along and dislodge small lumps that may be stuck to the pipe work. However, if there is a partial blockage, this will not be sufficient and professional assistance may be required. 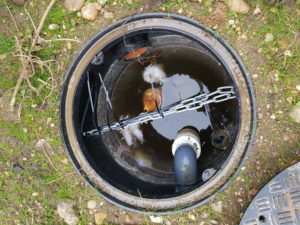 Damaged drains can result in waste water regurgitation. 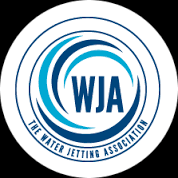 This means that water inside the drain can return from whence it came, potentially causing significant damage to your property and the land surrounding it. However, this is not the only issue blocked drains can cause. 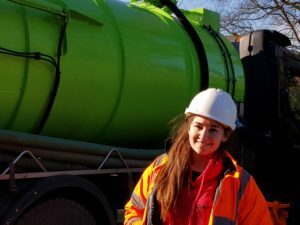 Another serious issue in drains are fatbergs. These are collections of fat, oil, grease, and other items which should not be disposed of down a drain. 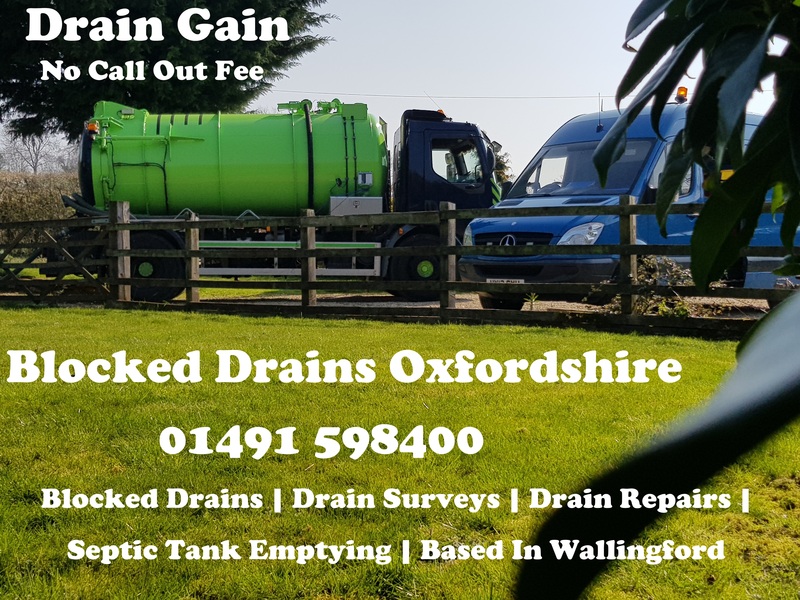 If your drains are leaking a pungent smell or if you suspect that there might be a partial blockage in your drainage, get in touch with the drain blockage experts at Drain Gain. 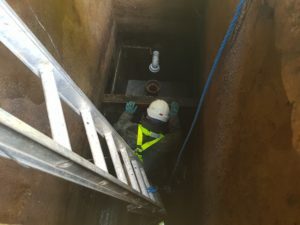 Our team of experts can provide a drain survey service to investigate your drainage system, identifying any potentially issues and recommending the appropriate service to combat the issue. 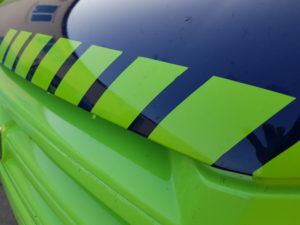 Whilst our survey services are a great choice for businesses or individuals that are frequently afflicted with blocked drains or smelly drains, they can also be very useful for those purchasing a new property. 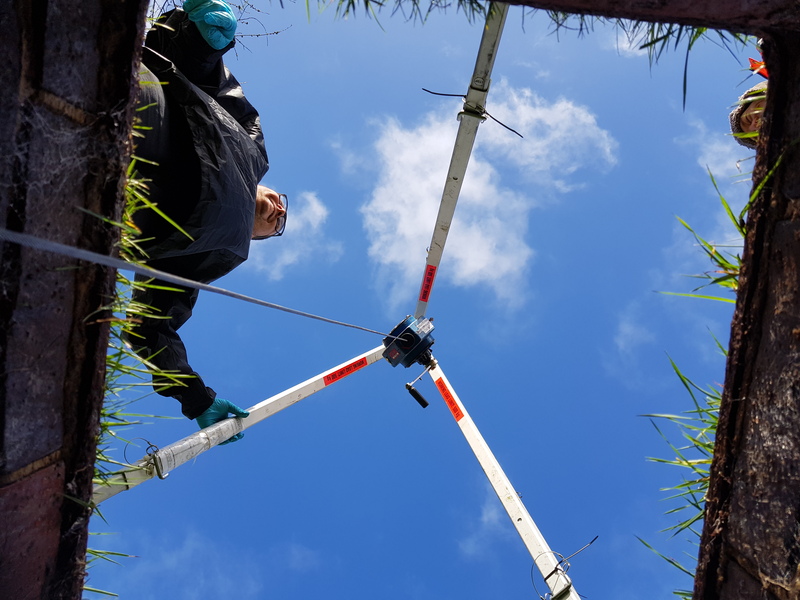 With a drain survey, you can identify is any underlying problems exist with the property’s drainage. 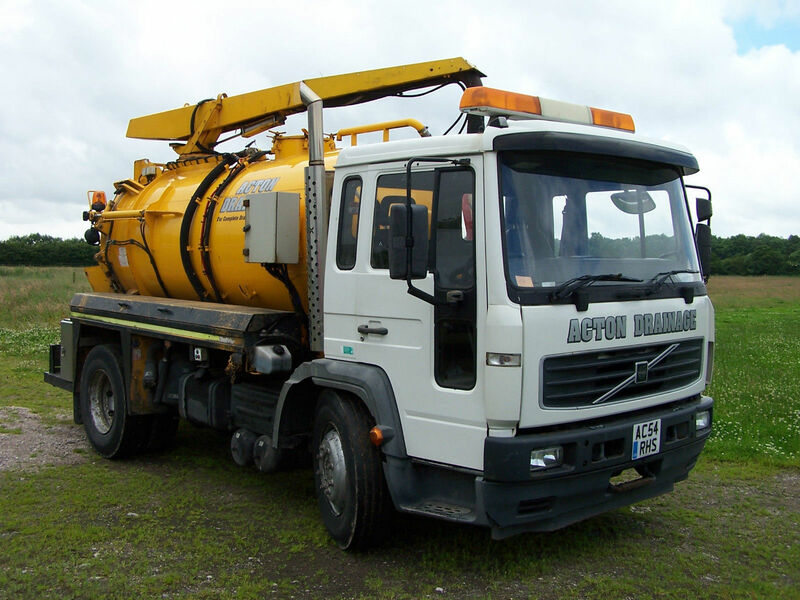 If you have any questions or if you would like some more information regarding any of the services for Blocked Drains in Newbury that are available from Drain Gain, please do not hesitate to get in touch with our friendly and dedicated team of professionals.